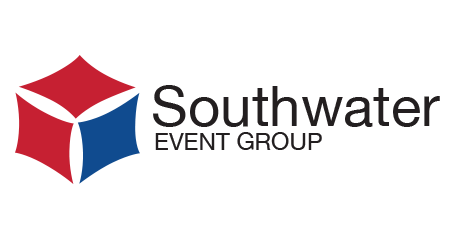 Within Southwater Event Group, The International Centre, Ramada Telford Ironbridge and the Holiday Inn Telford/Ironbridge offer a wide variety of event space to host from the smallest seminars to the largest exhibitions. Supported by an experienced team of event organisers and production specialists, Stagecraftuk, you just need to share with us your vision and leave us to do the work. Located in Shropshire, a stunning destination which was the birthplace of evolutionist Charles Darwin, the Industrial Revolution, and is home of the UNESCO world heritage site of Ironbridge Gorge. On our doorstep, in the heart of Telford, is an events village with a new hotel, bars, leisure, restaurants and retail, alongside an urban lake which connects seamlessly to the existing Telford Shopping Centre and one of the largest town parks in the UK. Extending the exclusive feel to our overall offer, the new Convention Quarter is adjacent to The International Centre and our on-site hotels – easily connecting the venue, Telford town, the train station, and major road routes. Accommodation, event services, catering…we’re all part of the same team at Telford. We can be reached on (01952) 281 500 to advise you on the best options available for your budget and the event that you are attending. 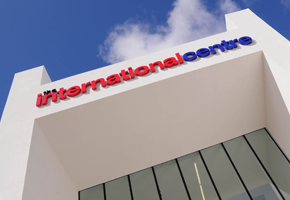 With over 15,000 square meters of event space, The International Centre is one of the largest conference and exhibition venues in the West Midlands. The venue provides a contemporary and versatile event location from boardroom meetings to large exhibitions. Purpose built for hosting events and seminars, Ramada Telford Ironbridge offers an array of facilities to suit every need. Multiple seminar streams, high profile board meetings, creative pitches and more besides. 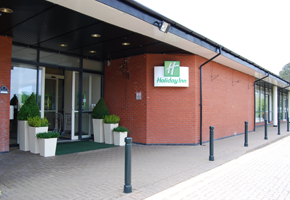 The Holiday Inn Telford is a great place to have conferences and meetings. With ten, perfectly designed event rooms, you have maximum choice of style and layout. All rooms enjoy the benefits of natural light.